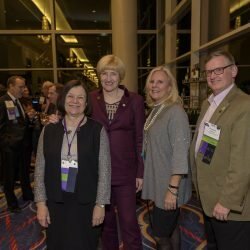 AMA Foundation Board President, Dr. Patricia Austin, announced during the final hours of the 2018 Interim House of Delegates Meeting in National Harbor, MA, that the AMA Foundation exceeded its fundraising goal and raised more than $125,000 to support its charitable programs. During the meeting, more than 70 percent of delegates and donors participated in the “Upgrade to Upgrade” sweepstakes by giving more in 2018 than 2017. 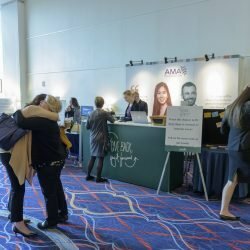 The HOD members have collectively given more than $375,000 in total during 2018 and continue to provide outstanding support to our AMA Foundation.